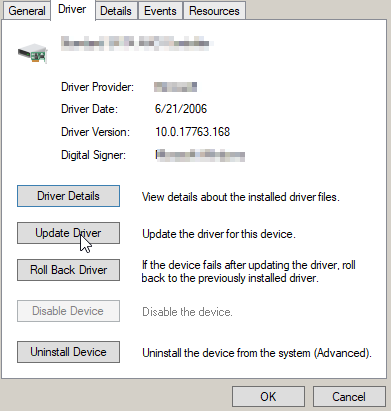 Go into device manager and check which driver you have loaded. 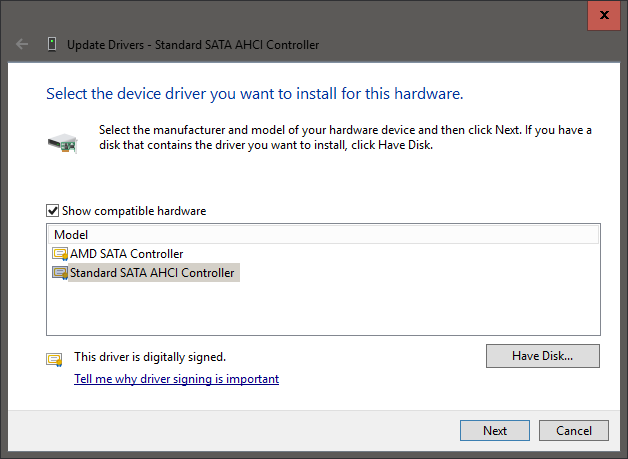 If you are running Microsoft SATA Controller, I don't have a fix for your particular issue. 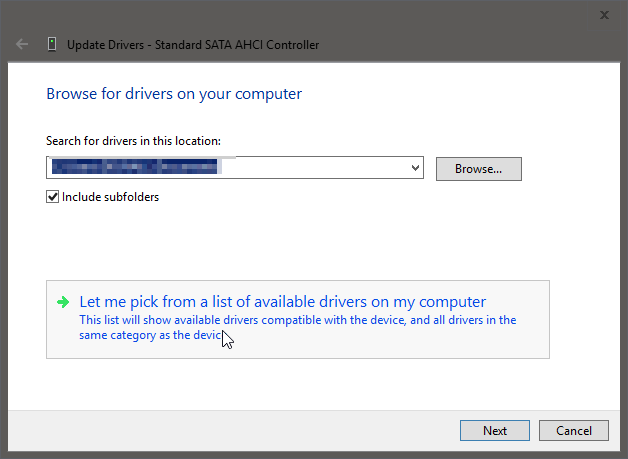 I sincerely hope this walk-through has helped you, to know How To Fix Windows 10 Randomly Freezing and Disk 100% Usage. 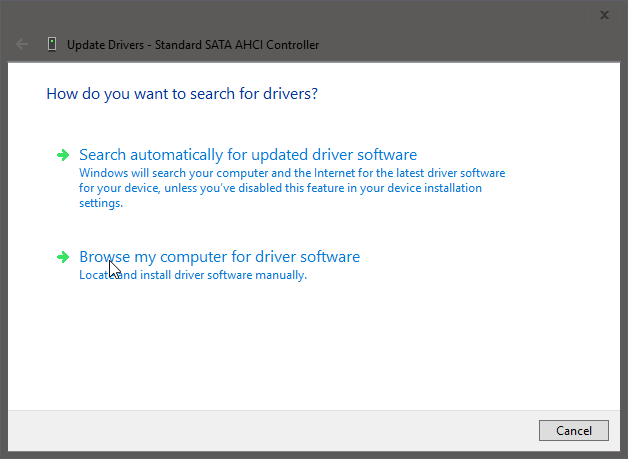 There are some other issues with Disk Indexing and such which I will link once those articles are finished.